719-575-7620. LT trim. EPA 38 MPG Hwy/26 MPG City! 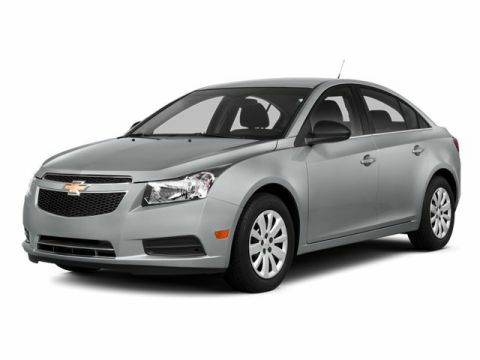 Heated Leather Seats, Satellite Radio, Turbo Charged Engine, Onboard Communications System, iPod/MP3 Input, TRANSMISSION, 6-SPEED AUTOMATIC, ELEC. ENGINE, ECOTEC TURBO 1.4L VARIABLE VA. CLICK ME!KEY FEATURES INCLUDELeather Seats, Heated Driver Seat Keyless Entry, Steering Wheel Controls, Child Safety Locks, Electronic Stability Control, Bucket Seats.OPTION PACKAGESAUDIO SYSTEM, CHEVROLET MYLINK RADIO AM/FM stereo with CD player and MP3 playback, includes 7 diagonal color touch-screen display, ELECTRONICALLY CONTROLLED WITH OVERDRIVE, ENGINE, ECOTEC TURBO 1.4L VARIABLE VALVE TIMING DOHC 4-CYLINDER SEQUENTIAL MFI (138 hp [103 kW] @ 4900 rpm, 148 lb-ft of torque [199.8 N-m] @ 1850 rpm). 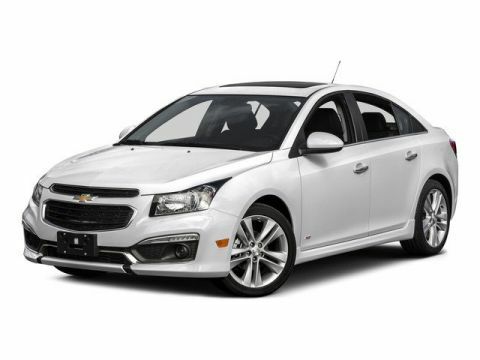 Chevrolet LT with SUMMIT WHITE exterior and JET BLACK interior features a 4 Cylinder Engine with 138 HP at 4900 RPM*.EXPERTS ARE SAYINGThe Cruze Limited's cabin has a classy two-tone color scheme and looks more upscale than many of its competitors. -Edmunds.com. 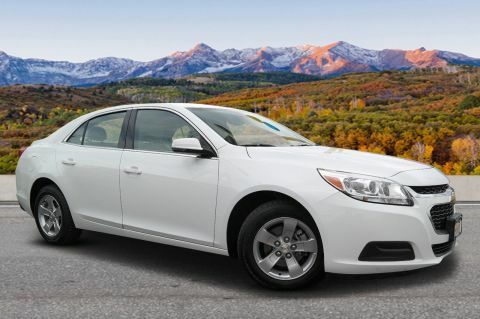 Great Gas Mileage: 38 MPG Hwy.OUR OFFERINGSPhil Long Group has been a part of the community since 1945! Not only do we support the troops but many more organizations across the state. 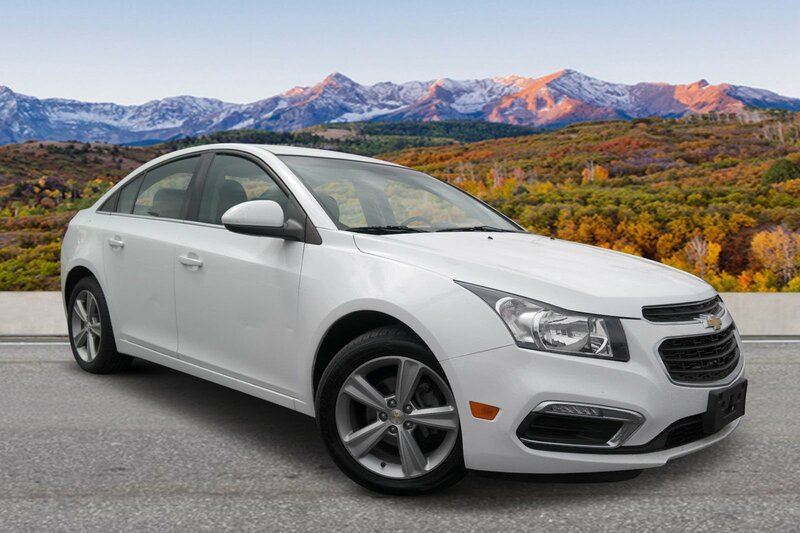 Our prices include all dealer fees.Pricing analysis performed on 4/3/2019. Horsepower calculations based on trim engine configuration. Fuel economy calculations based on original manufacturer data for trim engine configuration. Please confirm the accuracy of the included equipment by calling us prior to purchase.Offer is valid through 2019-04-18.